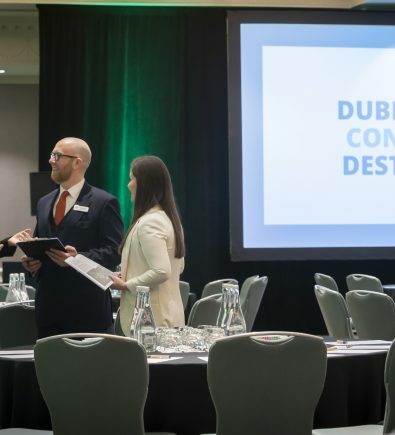 Located 30 minutes from Dublin International Airport and a 15-minute walk from St Stephen’s Green, our iconic Conference & Event Hotel caters for up to 1200 delegates with 20 supporting break out rooms and 502 guest bedrooms. 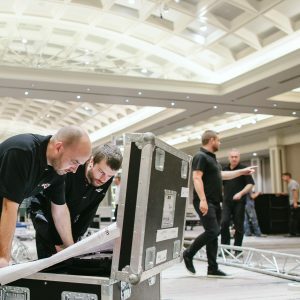 We are an iconic venue, hosting prestigious events in Ireland. Transform our events venue for a banquet dinner, a fashion runway or a high tech exhibition. Our concierge will greet you at the door, make your way to our pre-function area and enjoy a cocktail reception before entering our beautiful ballroom that hosts national and international events, fashion shows and live award ceremonies. 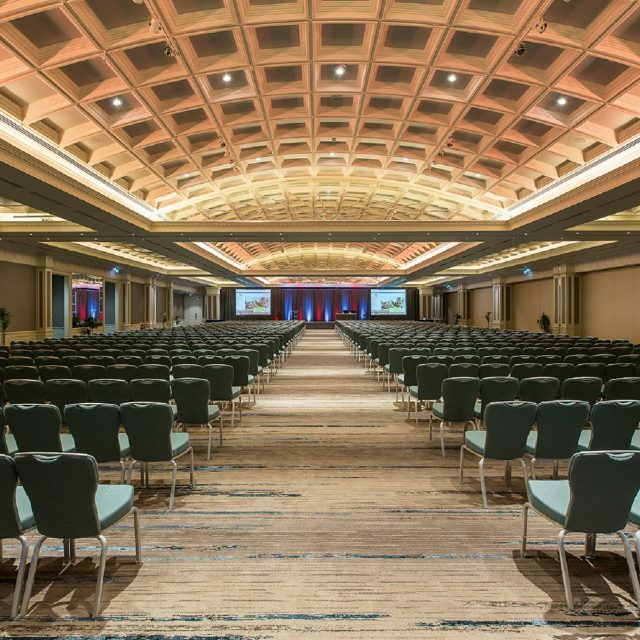 Our ballroom is a blank canvas, paint it! Our Executive Head Chef, Finbarr Higgins, and his team have a great reputation in the industry creating some of the finest dishes in Ireland. We only use fresh, local produce to create traditional Irish dishes with a modern twist. Immerse yourself, and your guests, in the flavour of our cuisine. We had a wonderful week here at the Clayton. one of the best run meetings I have been a part of and it is mostly due to your wonderful team. You truly are one team and it is evident in your flawless follow through in every department. 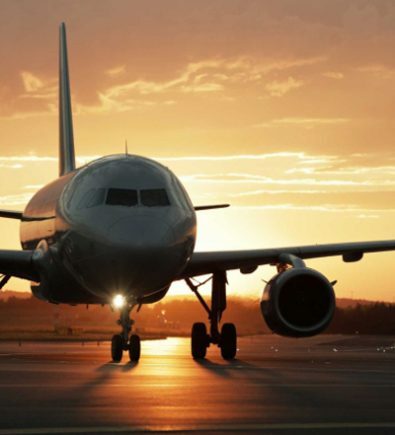 We’re happy to say we’ve welcomed many prestigious events. 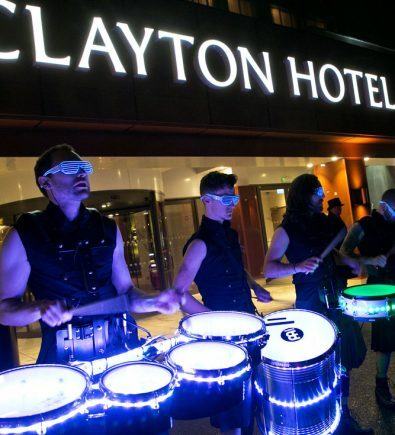 To get some inspiration for your up and coming event at Clayton Hotel Burlington Road, watch a selection of videos showing past events that we’ve had the pleasure to host. 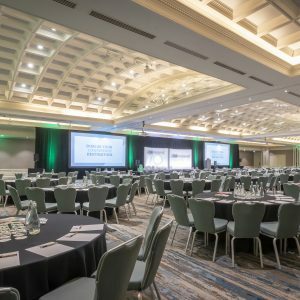 Already made the excellent decision to host your event at Dublin City’s Largest Conference Hotel? Here’s our helpful guide with all the resources you’ll need when planning.